The Charm Calacatta is an elegant ceramic tile that features a natural stone looking finish, without the expensive price tag. 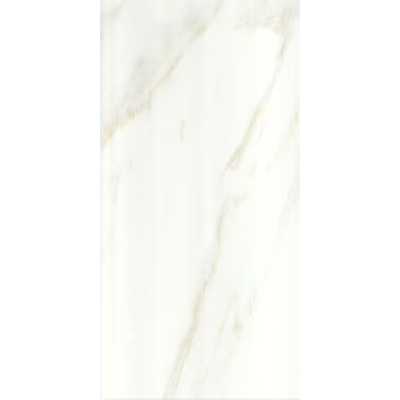 Beauty doesn’t need to cost a fortune and with the Charm Calacatta, it needed. The Charm Calacatta ceramic tile is available as both a wall tile (300 x 600mm) and as a floor tile (300 x 300mm). The wall tile features a rich, shiny gloss finish whilst the floor tile features silky matt finish. Both the wall tile and floor tile successfully simulates the look of natural stone, offering an affordable alternative to natural stone. 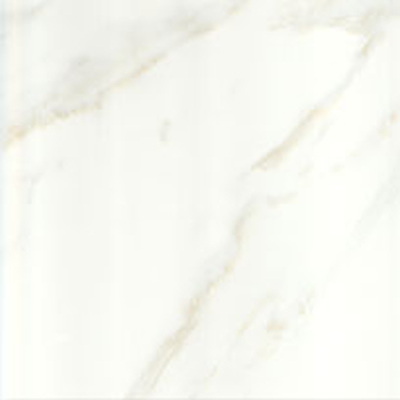 Additionally, the Charm Calacatta ceramic tiles offer easier cleaning and maintenance. 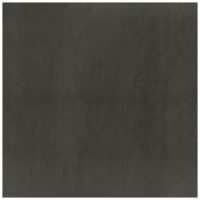 Trust this ceramic tile to be durable, sturdy and designed to withstand the test of time. While the Charm Calacatta ceramic tile is budget-friendly, there is no sacrifice to quality. It exhibits impeccable workmanship and is incredibly resistant to cracking. 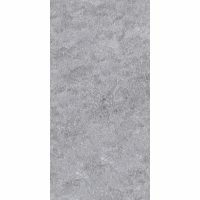 For natural stone looking tiles in Perth, look no further than the Charm Calacatta ceramic tile. Purchase this elegant ceramic tile at a very reasonable price from our online store to avail of free delivery all across Perth Metro!